Practicing mixed martial arts (MMA) offers a host of health benefits. From the cardiovascular improvements that come with regular exercise to the strength gains you get from fighting, MMA can make people stronger. It also has benefits for the community at large, especially when MMA fighters choose to engage in youth outreach programs. Kids look up to professional athletes and those dedicated to their sport. Kids can benefit from encouragement and interactions with people they view as heroes, especially children who are vulnerable or who do not have happy home lives. MMA has the ability to make a positive impact on children and on the communities in which this sport is practiced. MMA community outreach can look like a lot of different things. Sometimes, individual fighters or whole groups may choose to visit middle school, grade school, and high school clubs. Sports teams, scouting troops, and even casual after-school clubs could all benefit from a visit from MMA enthusiasts. MMA clubs can also engage in group volunteer activities. Clubs and organizations can have a profound impact on local youths, especially those that are at risk. Getting to spend the afternoon with an amateur MMA fighter can be a lot of fun. Receiving MMA merchandise, such as shirts, shorts or other fashionable goods can encourage kids to try out the sport. Just seeing MMA fighters in public spaces giving back to the community can set a positive example. There are countless ways in which your MMA group can give back to others in your community. MMA can provide a positive outlet for the frustrations and stresses of adolescence. Young men especially often struggle with aggression and emotions they don’t feel comfortable expressing. MMA requires both discipline and physical activity. It teaches respect and the importance of dedication. The discipline that youth learn in MMA practice can help them make better choices in daily life. The physical activity will improve their overall health and may help set them up with healthy habits that will persist into adulthood. Daily exercise and healthy eating are necessary for those who want to become professional MMA fighters. Children who learn about the importance of these habits at a young age can embrace healthy eating and exercise as they move through their teen years into adulthood. It can even help children with attention and learning disabilities. MMA fighters have a lot to give back to their communities. They serve as role models, coaches, and even friends two children and teens who need adult support. 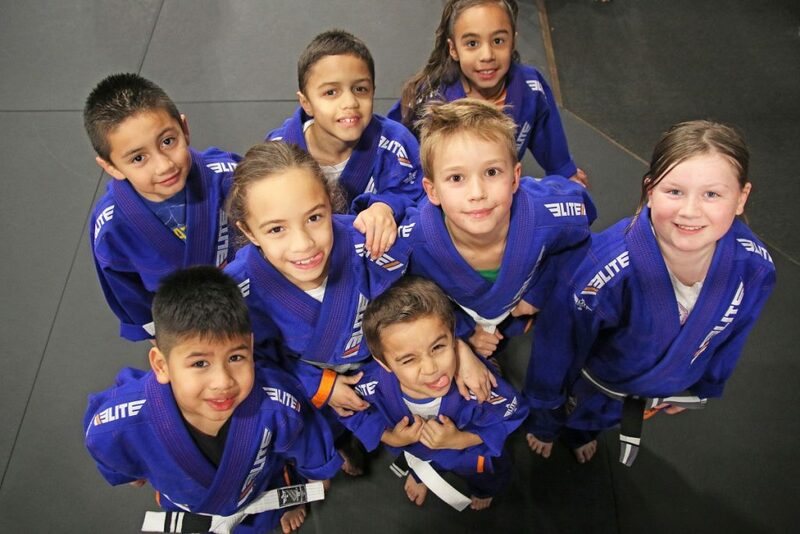 Your MMA group or Club should consider youth Outreach as a way to give back to your local community and strengthen it.